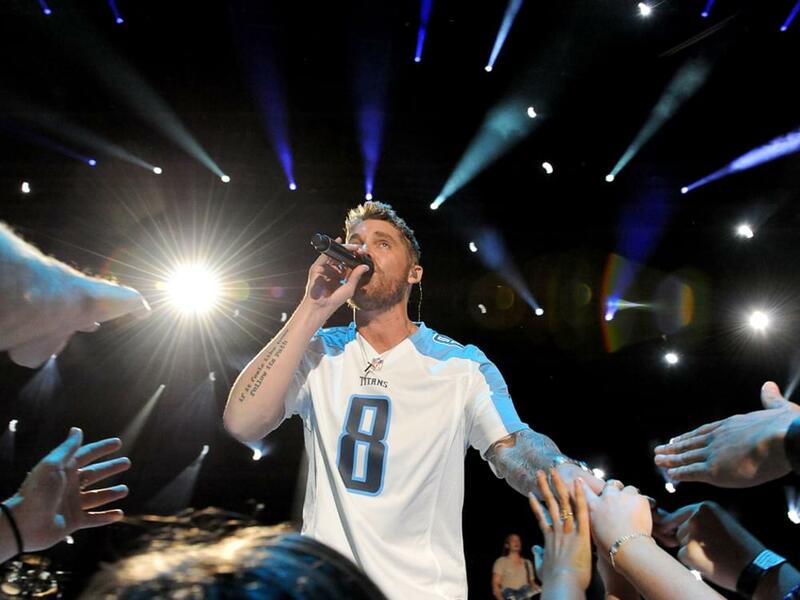 California native Brett Young released the first single, “Here Tonight,” from his upcoming sophomore album, Ticket to L.A., which is slated to drop on Dec. 7. 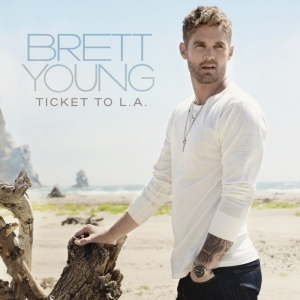 Brett co-penned 10 of the 13 tracks on Ticket to L.A., including “Here Tonight,” which he wrote with Ben Caver, Justin Ebach and Lady Antebellum’s Charles Kelley. Listen to “Here Tonight” below. Ticket to L.A. is available for pre-order now.